The median price of an existing single-family home in Los Angeles was $295,100 in March. Home sales jumped 65.6 percent in the Los Angeles area in March, compared to the same period a year ago, while the median home price fell 31.9 percent, according to figures released Monday. The median price of an existing single-family home in Los Angeles was $295,100 in March, compared to $308,540 the previous month and $433,400 last year, according to the California Association of Realtors. In Orange County, home sales increased 47.4 percent in March, compared to the same month last year, while the median home price was $444,520, down 24.9 percent from $592,100 in March 2008. Home sales increased 63.8 percent in March in California, compared with the same period a year ago, while the median price of an existing home declined 39 percent, according to CAR's report. "The March sales figure of 522,980 homes indicates that the market continues to be very active," said CAR President James Liptak. "All of the regions in the state experienced increases in month-to-month raw sales, with the smallest gain in the Sacramento region at 9.7 percent and the largest gain in the Riverside/San Bernardino region at 32.2 percent." The median price of an existing, single-family detached home in California in March was $253,040, compared to $247,590 the previous month and $414,520 in March of last year, according to CAR. "The statewide median price showed the first monthly increase since August 2007, and has remained in the $250,000 range over the past three months," said CAR Chief Economist Leslie Appleton-Young. "A number of regions around the state also have registered monthly gains for one or more months since the beginning of this year. 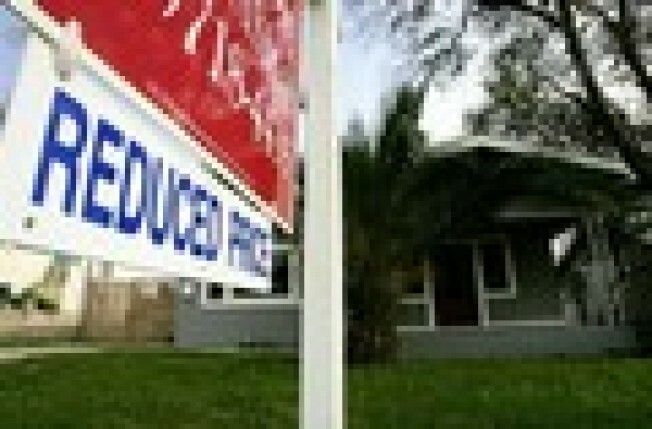 While these are welcome signs, it remains to be seen whether home prices have stabilized." The cities with the greatest median home price increases in March compared with the same period a year ago were Lemon Grove, 18.6 percent, and Rancho Santa Margarita, 3.1 percent.